The ski resort Zermatt/Breuil-Cervinia/Valtournenche – Matterhorn is located in Zermatt-Matterhorn (Switzerland, Lemanic Region, Valais (Wallis)) and on the Matterhorn (Monte Cervino) (Italy, Aosta Valley (Valle d’Aosta)). 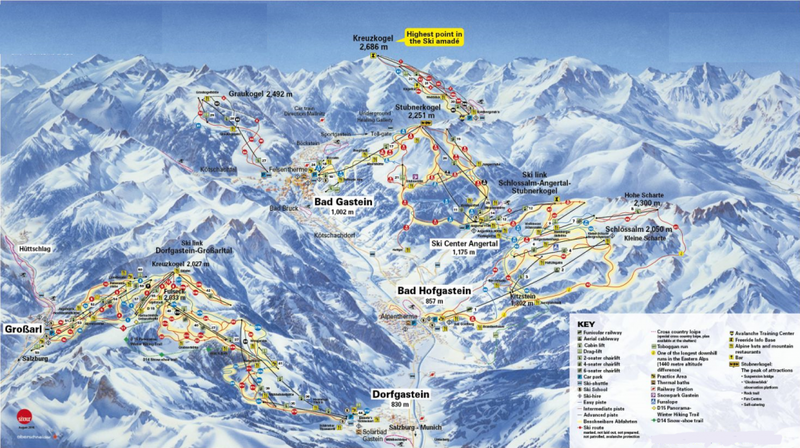 For skiing and snowboarding, there are 322 km of slopes and 38 km of ski routes available. 53 lifts transport the guests. The winter sports area is situated between the elevations of 1,562 and 3,899 m.
The Matterhorn Ski Paradise is one of the largest ski resorts in the world and is the highest ski resort in the Alps at almost 4000 meters elevation. The winter sports area features a fantastic view of the Matterhorn and stretches across two countries. 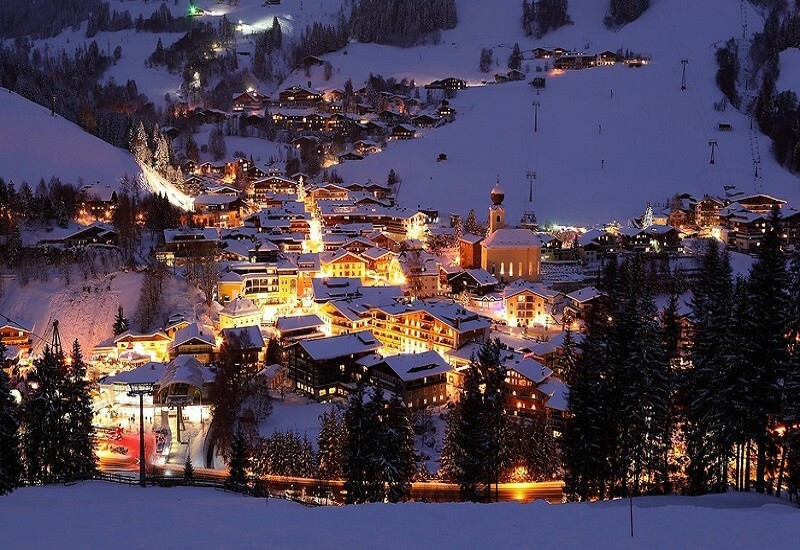 Zermatt is the entry point in Switzerland and Breuil-Cervinia and Valtournenche are the entry points in Italy. Zermatt lies at an elevation of 1,620 meters above sea level and is surrounded by a total of 38 peaks that are higher than 4000 meters. All year round, mountain enthusiasts and nature lovers from all over the world come to enjoy the refreshing qualities of this car-free holiday environment. 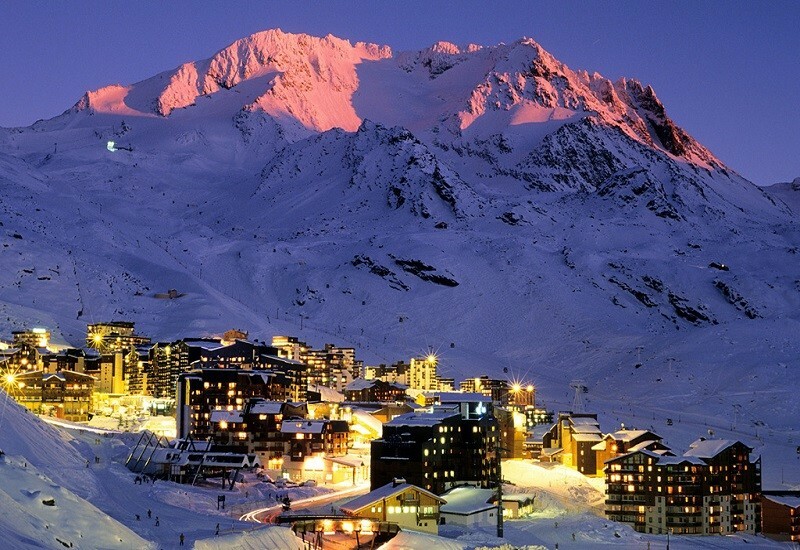 Breuil-Cervinia is located at 2050 m above sea level and is also a very famous holiday location. The Matterhorn ski paradise offers snow reliable, optimally groomed and very long slopes. 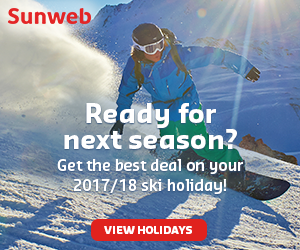 In addition to the fantastic mountain backdrop between Zermatt and Breuill-Cervinia, the destination also offers skiing enjoyment throughout the year. The highest and largest summer ski resort in the Alps is the Matterhorn glacier paradise located on the Theodul Glacier. 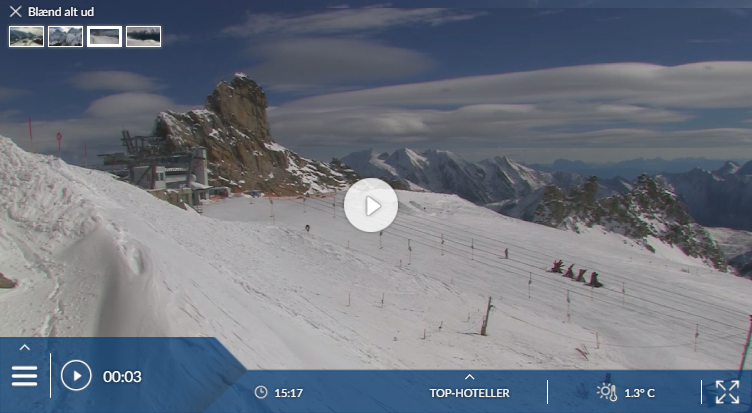 Has the climate crisis and the higher temperatures affected snow conditions in Cervinia? For the last 5 years, week 9 has been the most insecure with 152 cm snow depth on average in Cervinia. If there is a better resort than Cervinia for those who like easy cruising in spring sunshine, we have yet to find it. And then there’s more easy cruising on the gentlest of Zermatt’s slopes just over the Swiss border. And for the rest of us? Well, to be frank, the rest of us are better off elsewhere. In particular, those with an eye on bumps or powder over in Zermatt should stay there, not here – access to its best slopes is still time-consuming. The village was branded Cervinia when it was developed for skiing, but these days harks back to its mountaineering roots by prefixing that with its original name, Breuil. Ever heard of that? No, quite. So we’ll stick with Cervinia. Cervinia is on the Italian side of the Matterhorn (or Monte Cervino), at the head of a long valley off the Aosta valley. The resort gets a lot of Italian weekend business, and quite a lot of Russian January business. We get a good flow of reports from mainly satisfied British visitors. The slopes link to Valtournenche further down the valley (covered by the lift pass) and at high altitude to Zermatt in Switzerland (covered by a daily supplement, or a more expensive weekly pass). Lifts at Valtournenche may be open when Cervinia’s are closed due to wind – but a reporter warns the bus service is infrequent. Day trips by car to Courmayeur, La Thuile, Pila and the Monterosa Ski resorts of Champoluc and Gressoney are not easy, but possible (and some tour operators offer excursions). 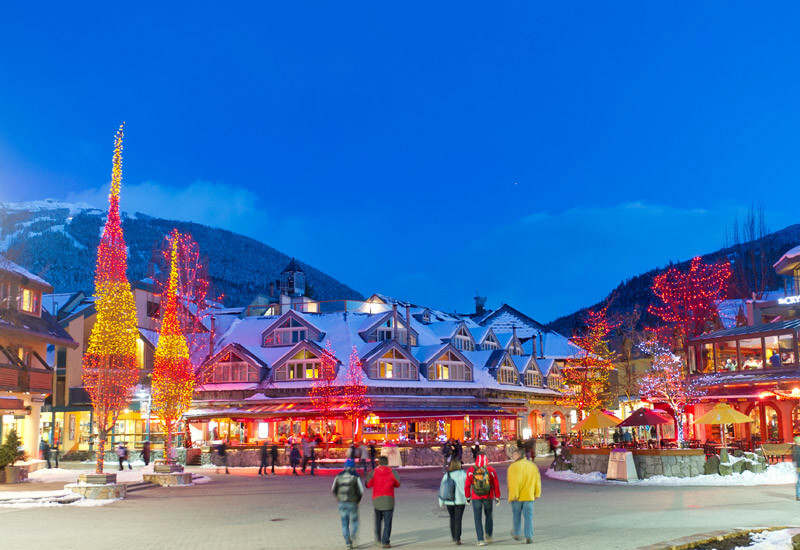 A six-day lift pass covers two days in these other resorts.